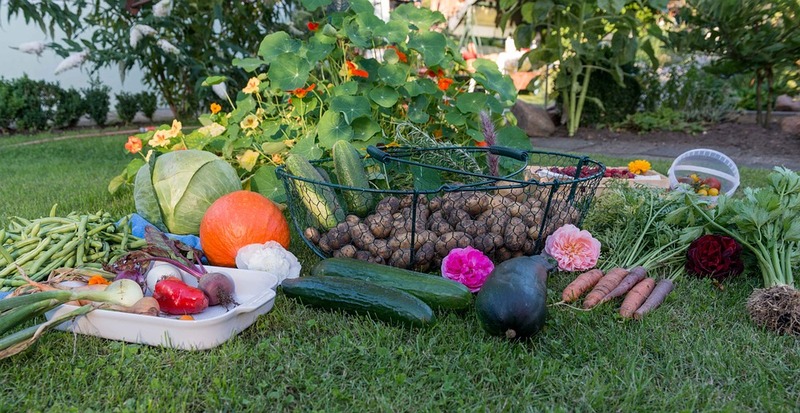 Join us for an in-depth workshop with the Head Grower of Winterberry Gardens, Sebby Milano, about getting the best out of your vegetable garden this summer. 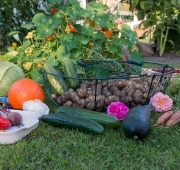 He will discuss hybrid versus heirloom varieties, pest control methods, when to start planting, how to extend your growing season, tips for a thriving garden and more! Sebby Milano has been with Winterberry Gardens since 2003. As a head grower, Sebby shares his wealth of knowledge with members of the community through events and workshops both at the Garden Center at a variety of community organizations. 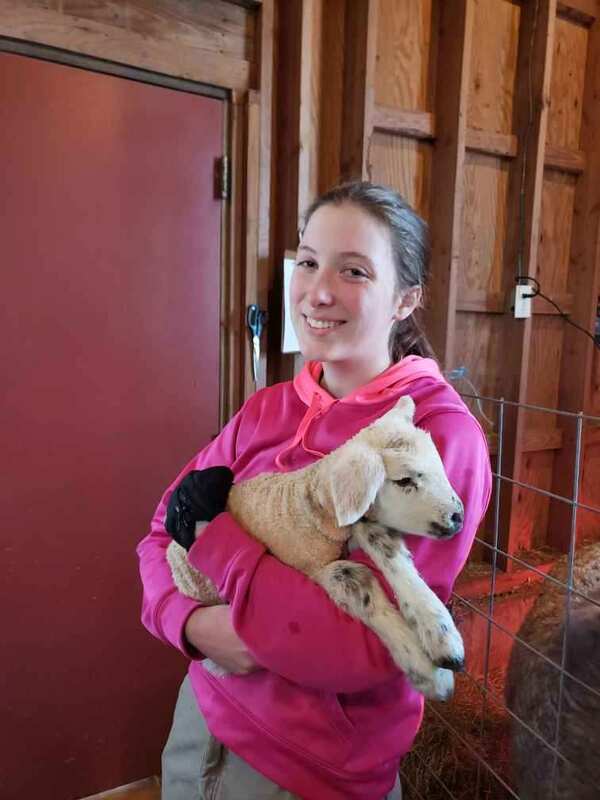 Reservations are required and space is limited so sign up today by calling 860-583-1234. Winterberry has recently created a Fundraising Program for Indian Rock Nature Preserve that donates a percentage of their retail sales to support programs at the Indian Rock Nature Preserve. 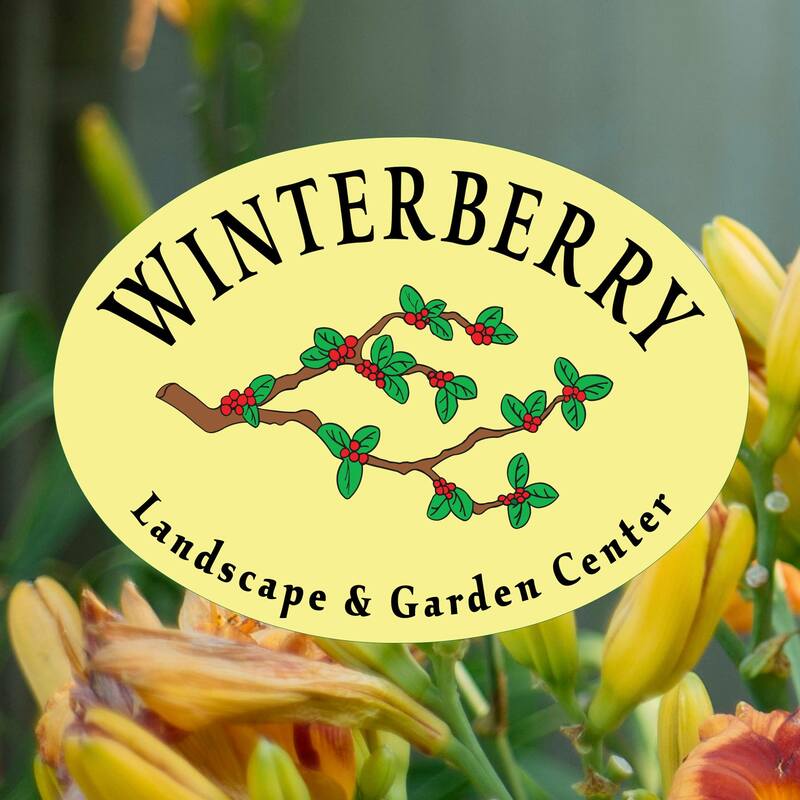 To participate in the Fundraising Program all you have to do is mention that your purchase is going towards the Indian Rock Fundraising program when you shop at Winterberry Gardens between April 16th through June 10th. 20% of all retail sales will be donated to support Indian Rock.